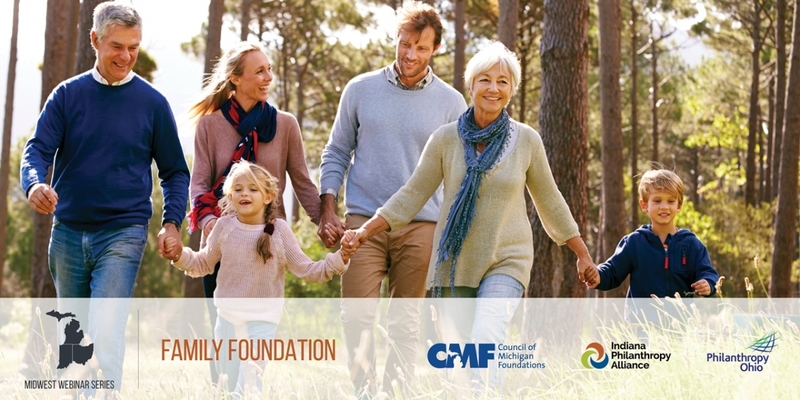 Family foundations have some of the strongest values for philanthropic giving, and many of those values endure through generations of family involvement. But what happens when new generations want to alter the foundation's scope or focus area? 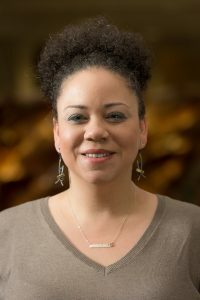 Join IPA and Peak Grantmaking's director for effective practices program, Melissa Sines, for a webinar covering the most common values for foundations and how they are put into practice. We will also discuss the ins and outs of revisiting values as a foundation evolves over time. Target Audience: The series is designed for staff involved with family foundations or who manage donor advised funds at a community foundation; however, grantmakers of all types are invited to attend. Melissa works with internal teams, external consultants, volunteer advisory groups, and partner organizations to articulate and highlight the best ways to make grants – Effective Practices.